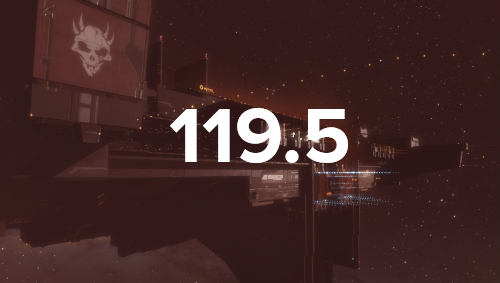 After a slightly longer than anticipated downtime due to post deployment issues with our single sign on service, we are happy to announce that the 119.5 Release has been successfully deployed! Where did you hide "Deliver to member" and "Move to hangar" for corporate assets? This PLEX scam by ccp is by far the sneakiest and most underhanded thing I've seen them do. I have to agree. It says the "long awaited" PLEX changes.. but by whom? It's an obvious money grab. Sadly it does little good because CCP wouldn't change their minds even if people started leaving in droves. The different colors for different damage levels on the fighters are a godsend. now 5 plex and 1/2 cost 99.99 us. so now it cost more to plex then it use to. Great job ccp i see a burn jita with a bigger scale coming. Ccp yet another way to **** of the player base. -á[13:12:18] CCP Punkturis nat longshot you're a cutie.. OH YAH I WIN!! PLEX scam + screwing sound settings. Looks like the conversion from old plex codes is borked as well, netting you considerably less then expected plex. CCP I would like to say thank you for reducing the price of multiple pilot training certificates. I was trying to figure out how to do it with the new system and remembered that the certificates exist, and lo and behold they only cost 485 nuplex. it might only be a small amount, but it is appreciated. Please revert the sound settings. 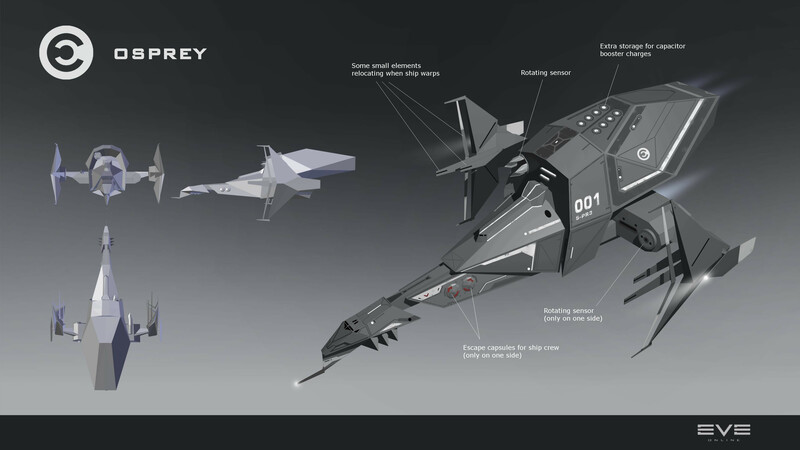 The new ones are freaking terrible and considering how many sounds in eve are insanely high pitched it's necessary to be able to lower them individually. PS: PLEX price change was slimy as hell. Maybe waste less money on Hillmars VR dreams that don't bring in money and less time on shitting on your actually paying customers. Really looking for a Summer of Rage 2.0? Don't get me wrong, so well on track feature-wise, yet on this front you're just turning it into Star Trek Online? CCP who's bright idea was this? AND how do you access the Plex Vault?? I am docked in Yoma and i do a market value (this is from Kakakela) I am hoping JITA is cheaper but i bet it wont be! It's just the rush to scam people who are not paying attention. It should calm down with time. Played for a while using new sound settings. I don't like it. Please revert to the more detailed controls. The change made last night had in it a false assumption that was overlooked: that the sound volumes on these various sounds were all set appropriately by default in the game. It also batched together sounds which have distinctly different purposes. This is a major quality of life downgrade. Technically, new plex is cheaper. this (sound) patch is the greatest patch you've ever done. i always dreamed of having click-sounds while hovering over text/ships without the chance of shutting them off while keeping several important sounds (like warnings) active. especially, with my headset (which changes the volume of some frequences), i now can hear the click sounds even better. What's next - being able to spend PLEX to finish your skill que early? I must be seeing it wrong. The 30 day PLEX rate @ 14.99) is gone? I now only see the 19.99/30 days? I think it's been $19.99 all along. "Move PLEX to vault" option doesnt work when PLEX is in citadel and I am in remote location. I had to go there and move plex to Vault by draggong it there. +1 here - I LIKED being able to totally dampen station noises, as when i'm in station I'm trying to work out logistics, pricing etc, and the background noise is distracting. But having 'atmosphere' elsewhere (flying) is nice. Now I have to damped 'atmosphere' to get any thinking done in station & the rest of new eden is silent (no I don't play your music, sorry). So, please give us an option to mute the station atmosphere separately from external. Really? Getting rid of Advanced sound settings because they aren't simple enough? Ahem.... advanced... ADVANCED... why simplify the advanced settings, its counterintuitive. Will be playing eve on mute until they are brought back. Cant stand the stupid D-scan noise. First patch in a while I honestly hate. Good job CCP. On the plex note: we all see what you are doing by increasing the prices, it would've gone a lot better if you were honest with your player base about increasing prices and then just done it. You being sneaky about it made it pretty bad. So good luck with that! I know quite a few people who wont be purchasing anything anymore. Revert sound settings plz. thanks. But, the difference I see is that the economical choices do not begin at the $34.99 for 2 PLEX price point anymore (all packages of 2 PLEX and above were the same 'per PLEX' cost). Now, to maximize your dollar-to-ISK conversion, you have no choice but to spend $99.99. Normal price for a PLEX prior to implementation of nuPLEX was not $14.99, as 2 of them cost $34.99. I'll wager a billion ISK on it. Where is the old option to transfer time (plex) to another character? 1 month game time is still 14.95. Regular Old Plex was never 14.95. Whoevers idea it was to dumb down the sound options needs firing ASAP and the old sounds returning. Absolutely stupid idea.